What? The Penfolds Re-Coking Clinic is returning to London for the first time in five years. 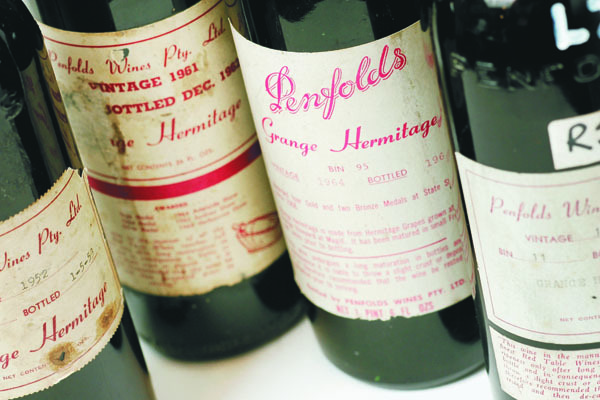 The service, which has been running since 1991, has provided owners of Penfolds wines the opportunity to have their wines assessed for quality and re-corked if necessary. Owners will also have the opportunity to learn about their wine’s history and investment potential.